At Ankur, we give the children of the remote areas the chance to enjoy their basic right to education. In addition to the national curriculum, we teach character building, awareness of rights, hygiene and the need for environmentally friendly practices. Teachers are recruited from the community, trained by Friendship and encouraged to remain there to ensure the quality of education. 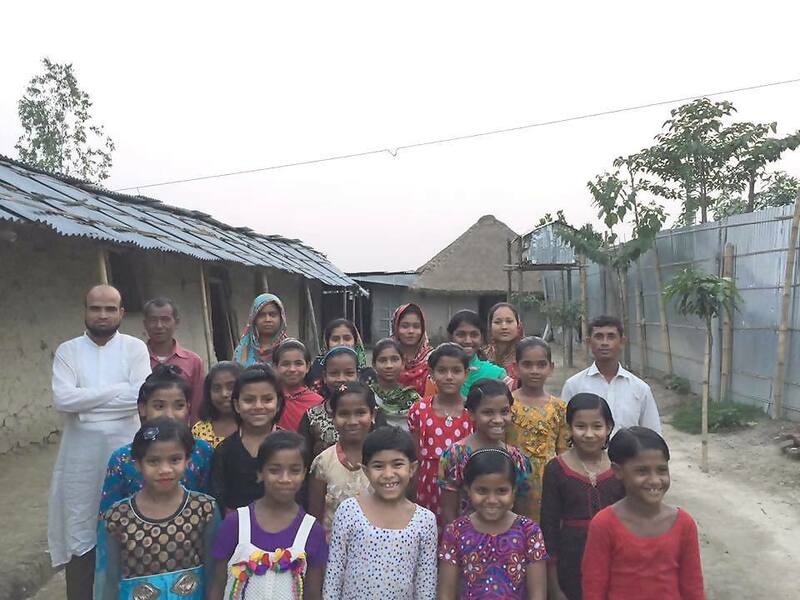 By providing free, quality, secondary classes as close to home as possible, we have given our girls who are mostly orphans the chance to fulfill their dream of continuing their studies. We also run "After school program" to ensuring that they get the quality education beyond their formal education at school.